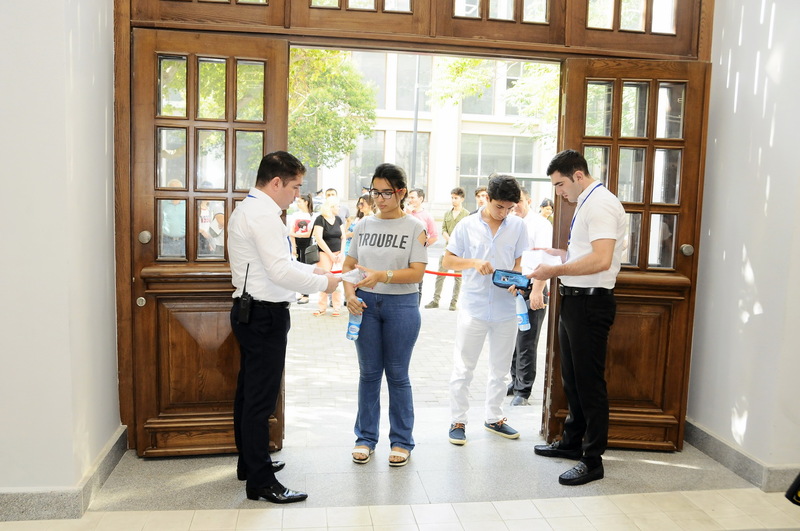 The Azerbaijani-French University (UFAZ) functioning on the basis of Azerbaijan State Oil and Industry University (ASOIU) held an entrance examination on July 25. 523 enrollees that gained more than 500 points during state entrance examination of the State Examination Center (SEC) in group 1 have registered for UFAZ recruitment examination. 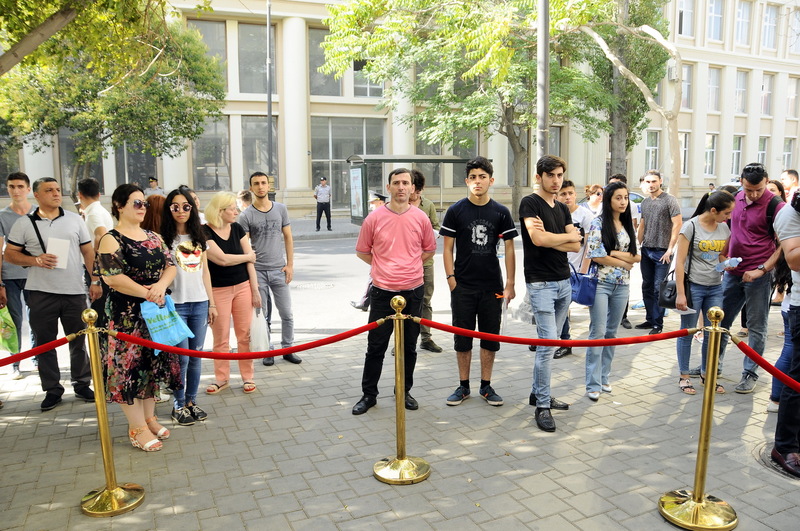 400 people expressed their wish to take the exam in Azerbaijani, and 123 people - in Russian. 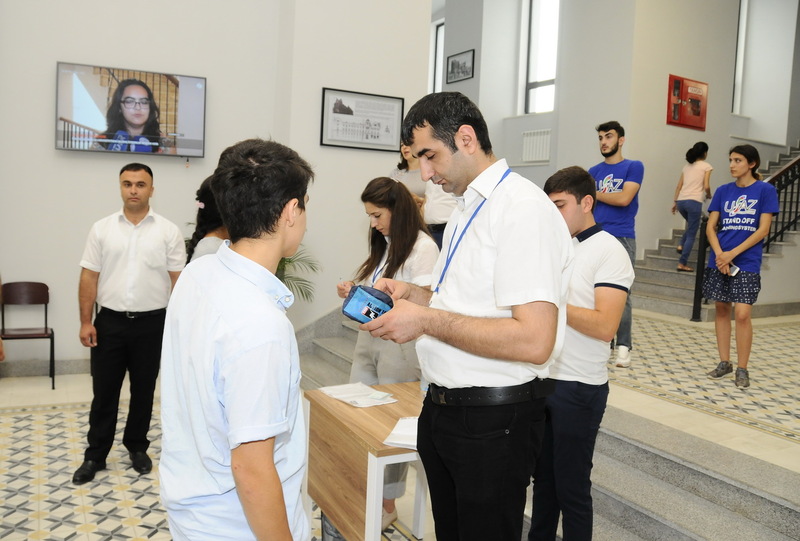 The score of enrollees willing to sit UFAZ recruitment examination gained during SEC-organized entrance exams varies between 500 and 700. A total of 160 students – 120 on governmental basis and 40 on paid basis for each program – will study at UFAZ. 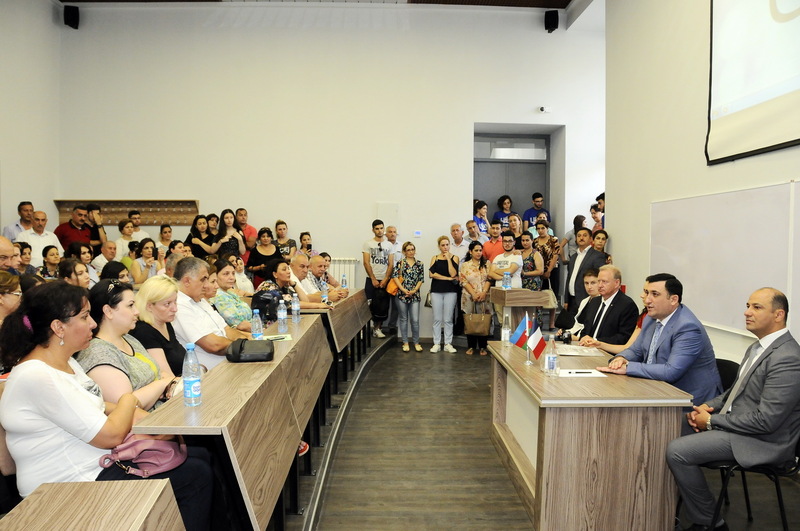 During the briefing held with media in connection with UFAZ entrance exams, Deputy Chief of Staff of the Ministry of Education, Head of the Department of Science, Higher and Secondary Specialized Education Yagub Piriyev, Rector of ASOIU, Professor Mustafa Babanli, UFAZ Executive Director Vazeh Asgarov, UFAZ Secretary General Charlotte Payen, UFAZ scientific expert Pierre Collet, UFAZ program director for Computer Science Anne Jeannin-Girardon responded to journalists’ questions. 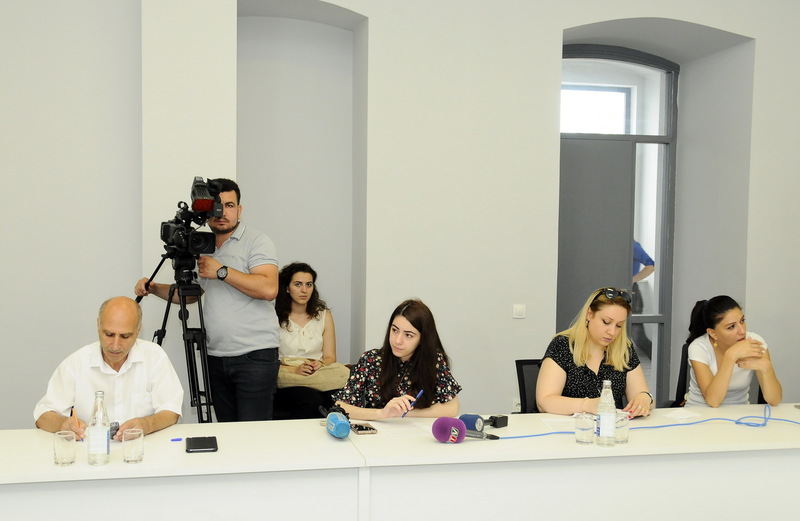 ASOIU Rector, Professor Mustafa Babanli thanked the media for the interest in UFAZ and noted the increased interest in the university compared to previous years. 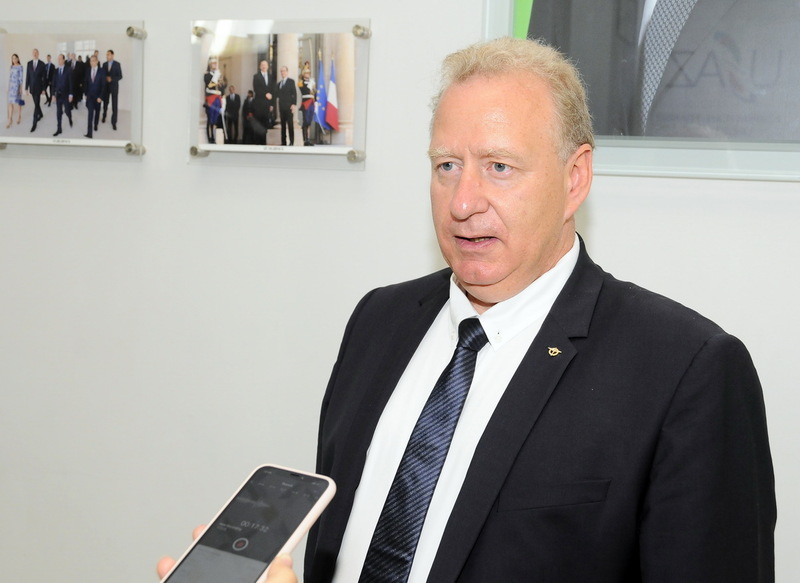 Rector said that UFAZ has already gained a certain reputation in the society and stressed that this was possible thanks to the activities that the Ministry of Education conducts in the field of higher education. Rector Babanli also brought to attention that 880 prospective students have scored over 600 during state entrance examination organized by the State Examination Center in group 1. He emphasized that 262 of these students have registered for UFAZ entrance exams, which is quite a high figure. The examination lasted from 10:00 to 12:00. 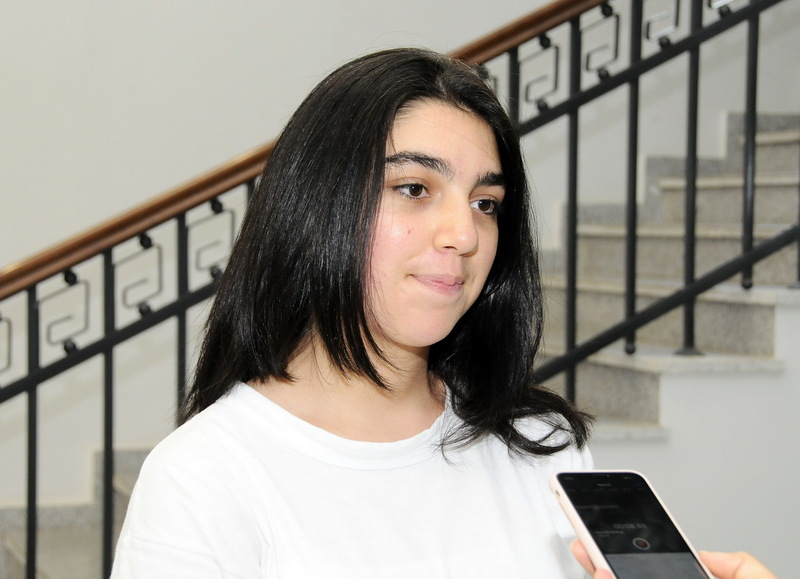 Candidates answered 10 test questions from each of the following disciplines: math, chemistry, physics and general scientific knowledge (in Azerbaijani or Russian languages) and wrote a grammar exercise and an essay in English. 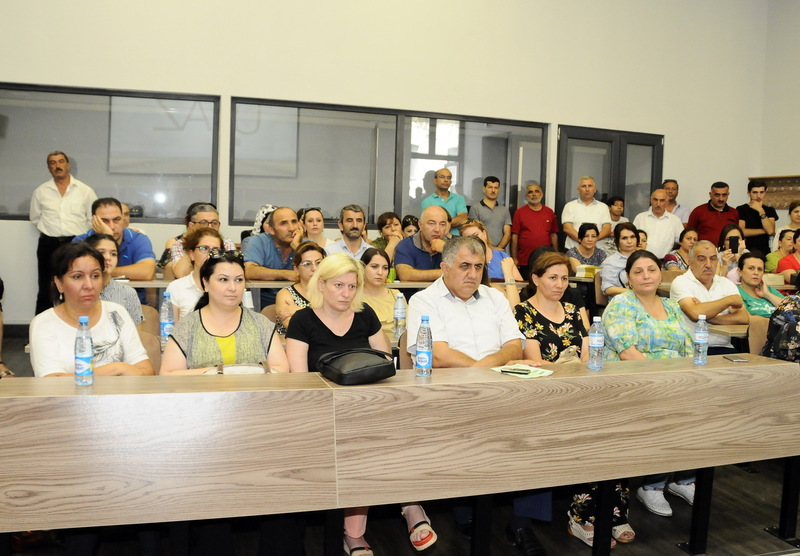 Over the course of the examination, Rector, Professor Mustafa Babanli met with parents of candidates and responded to their questions. 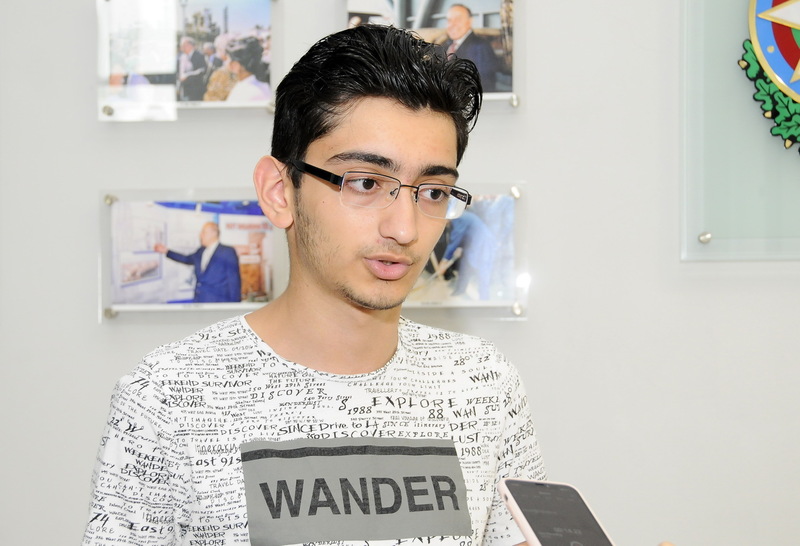 After the examination, the names of students admitted to UFAZ will be sent to the Ministry of Education of Azerbaijan. 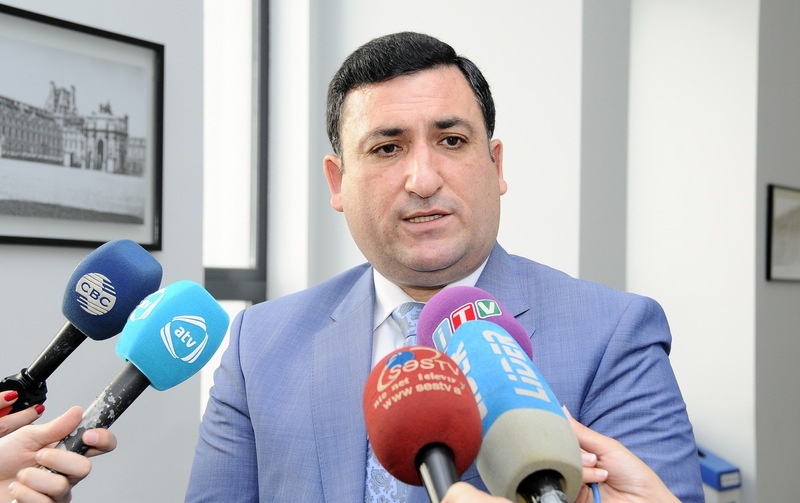 The Ministry of Education will forward the names of students admitted to UFAZ to the State Examination Center, and those students will not participate in the contest to other universities. 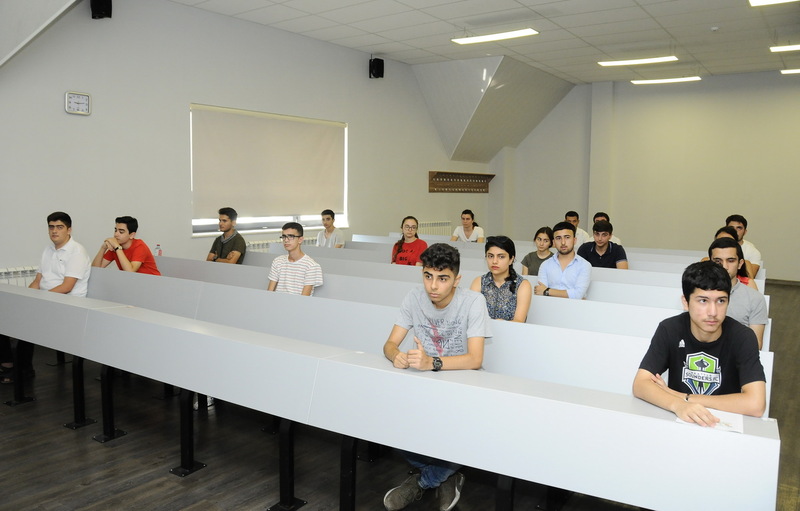 Students who took UFAZ exam but did not succeed will be able to select relevant specializations offered by ASOIU, as well as by other universities based on the score gained during state entrance examination organized by SEC. The results will be announced on July 27. 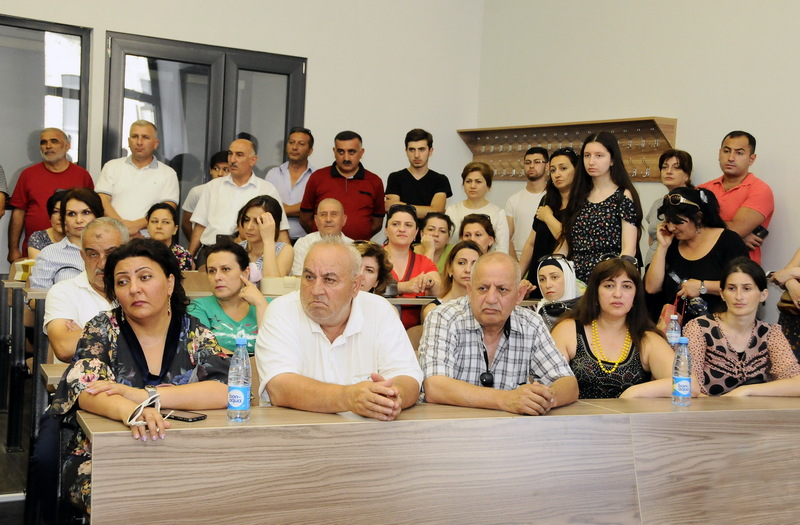 Candidates not satisfied with the results will be able to make an appeal on July 28. 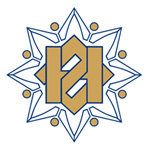 Notably, UFAZ conducts education in four specializations: Geophysical Engineering, Chemical Engineering, Computer Science, Oil and Gas Engineering. UFAZ graduates will receive two diplomas (University of Strasbourg or University of Rennes 1 and ASOIU). 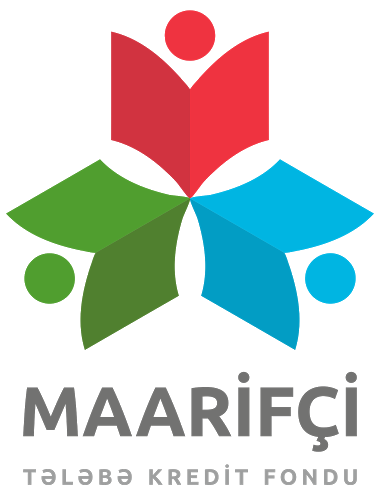 UFAZ is a project initiated by the Presidents of Azerbaijan and France at the bilateral meeting in September 2014. 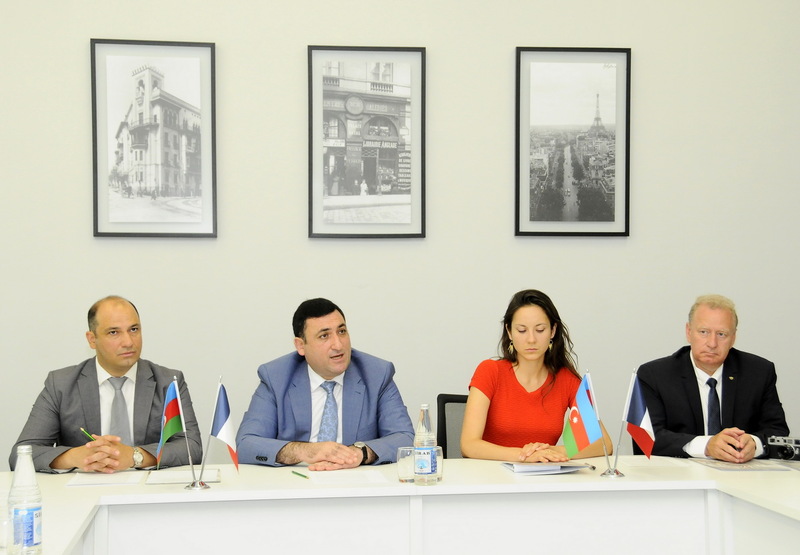 On April 25, 2015, heads of these countries signed a document on the establishment of UFAZ, and on May 22, President of the Republic of Azerbaijan signed an Order on the creation of the Azerbaijani-French University. Training at UFAZ for all specializations is 4 years: 1 year of foundation and 3 years of Bachelor’s studies. Education is in English. 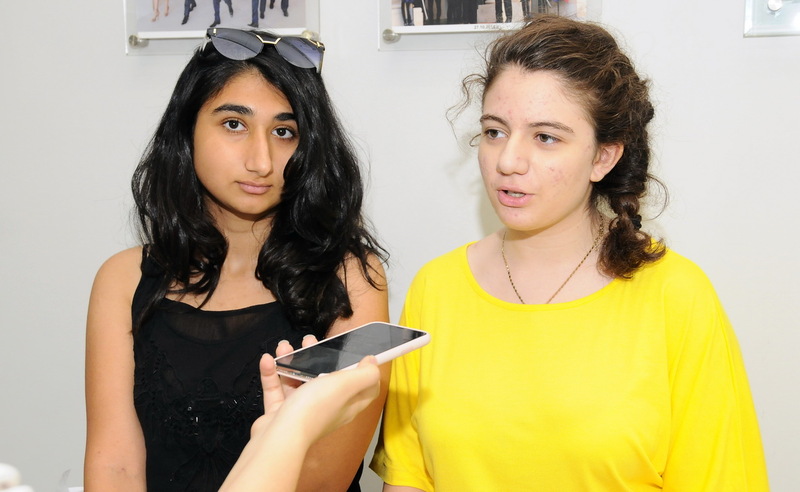 Starting from the foundation year, students also learn French. 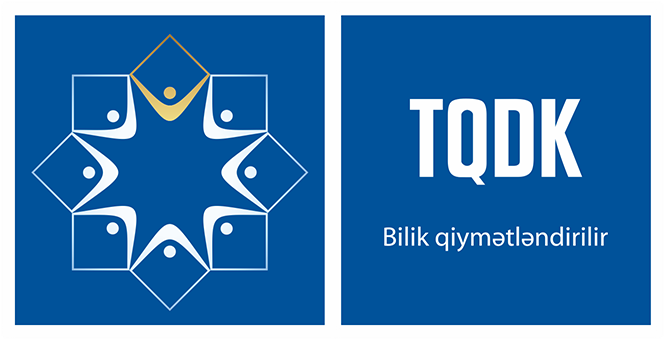 Training is conducted based on the French program.